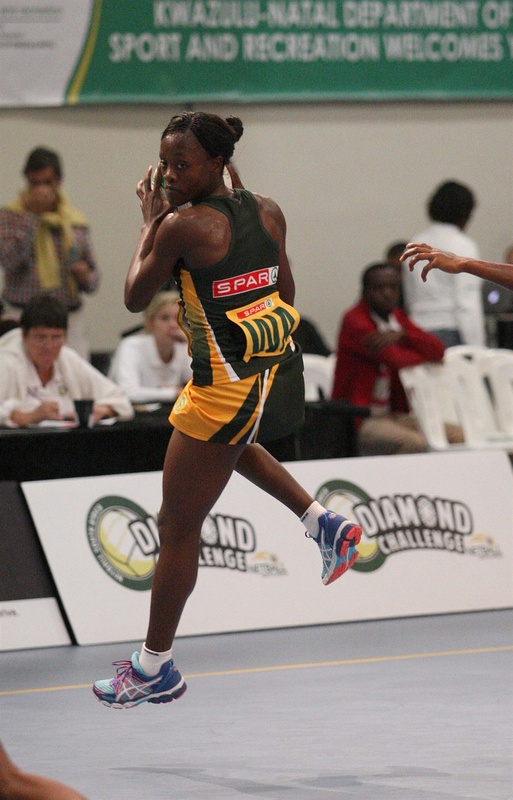 Netball South Africa (NSA) announced on Thursday that KwaZulu Natal captain Bongiwe Msomi will captain the SPAR Proteas on their tour of New Zealand and Australia later this month for the Quad Series. Msomi succeeds Maryka Holtzhausen, who suffered a devastating knee injury during the SPAR national championships in Durban last week. Holtzhausen underwent surgery on Wednesday and could be out of action for up to eight months. “I am very honoured to have been named captain,” said Msomi, who is a midcourt player. Free State goal defence Karla Mostert was named vice captain of the team. She said the appointment was not a total surprise. “Some time ago, a Proteas leadership team was formed, and I was a member of that team. I have captained the Free State Varsity Cup team, so I am quite used to playing a leadership role,” said Mostert. The Proteas leave for New Zealand on Saturday. They will meet up with their Australia coach Norma Plummer ahead of their opening match against Australia in Auckland on Saturday August 27. Both leaders believe the time has come for South Africa to step up a gear and challenge the world’s three top teams. “We have been working hard with Norma and I think we have learned a lot. We put some of it into practice in the series against Wales and we are looking forward to doing it against the best,” said Msomi. The SPAR Proteas will then travel to Melbourne to play against England (4 September 2016) and Australia (27 August 2016) before returning home to South Africa.